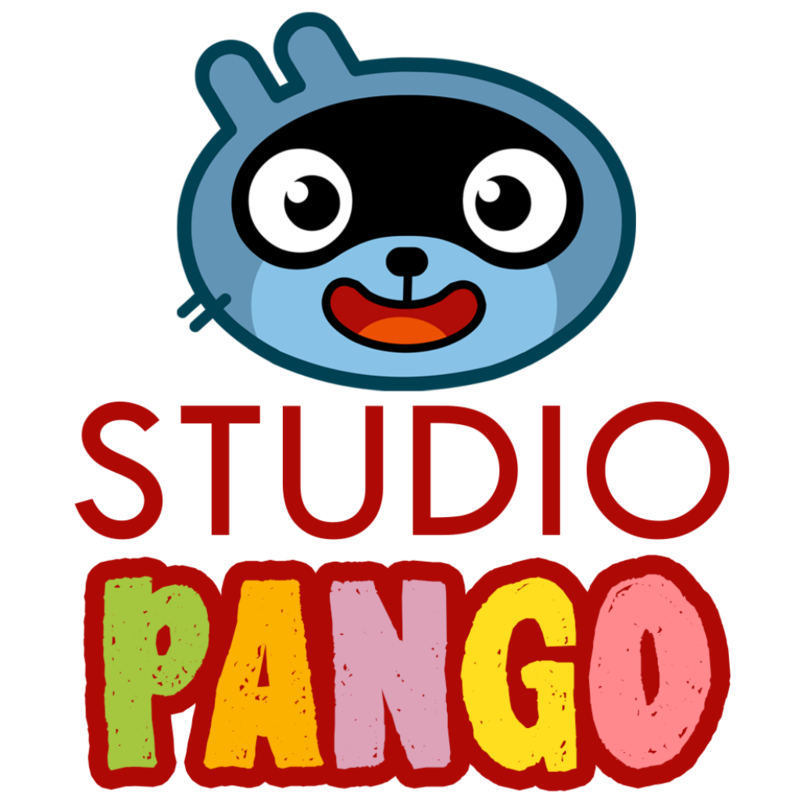 AWE Acquisition, Inc. dba AWE Learning, is excited to announce its recent partnership with Studio Pango SAS. Headquartered in Chester, Pennsylvania, AWE Learning is the leading provider of digital learning solutions for public libraries throughout the United States and Canada. Unprecedented Website Platform Allows Car Owners To Get Rid Of Expensive Auto Shops!